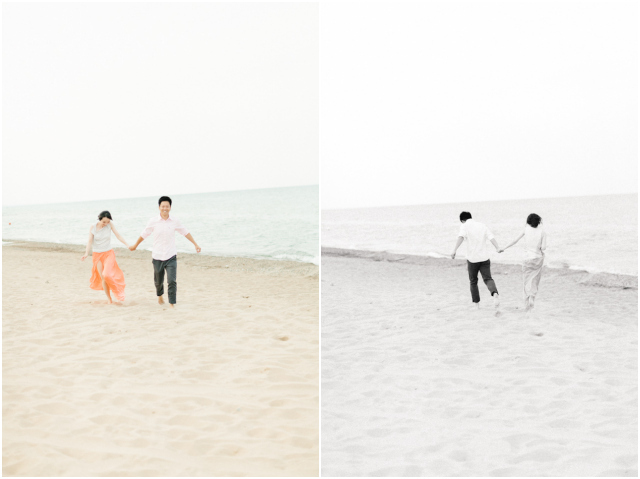 This is only one part of an amazing engagement and wedding portrait shoot with Jing & Qian. They'll be celebrating their actual wedding in China this winter, but wanted to be sure to have some photos taken in Chicago, where they currently live. Very excited to share many more photos of this beautiful couple over the next few weeks.